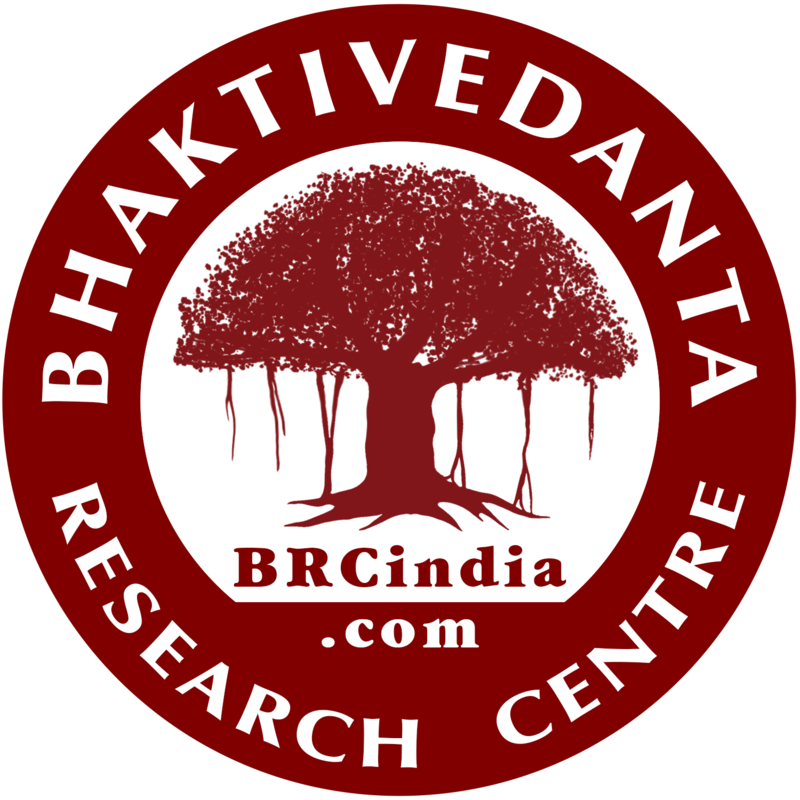 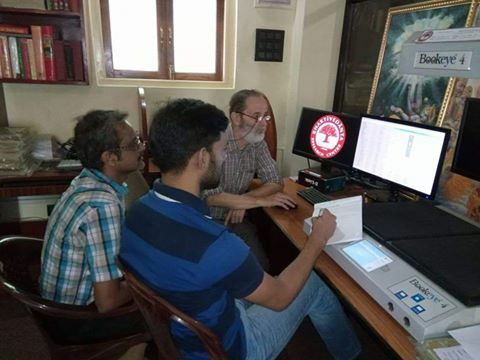 We were graced for several days in December 2012 by the presence of Sriman Pradyumna prabhu, Srila Prabhupada’s Sanskrit editor since 1968. 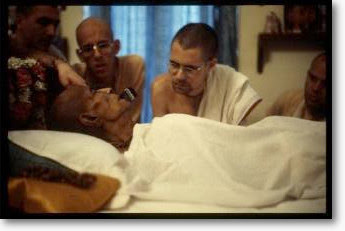 Pradyumna prabhu traveled with Srila Prabhupada more than any other disciple and is probably the foremost scholar on Gaudiya Vaisnava literature in the world today. 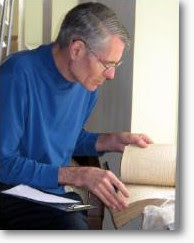 He spent considerable time in the library, offering much useful advice and information. 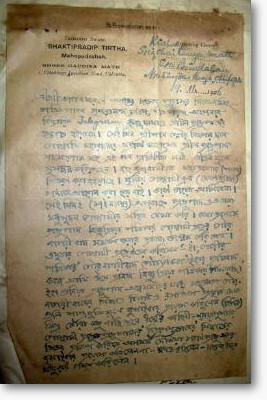 However his most exciting contribution was his discovery of a rather battered-looking folder containing some hand written letters and drafts of articles from Srila Bhaktisiddhanta Sarasvati Thakura as well as some letters written by some leading disciples such as Sripad Bhakti Pradipa Tirtha Maharaja, Bhakti Hrdaya Bon Maharaja, Sripada Bhaktisaranga Goswami, and others. 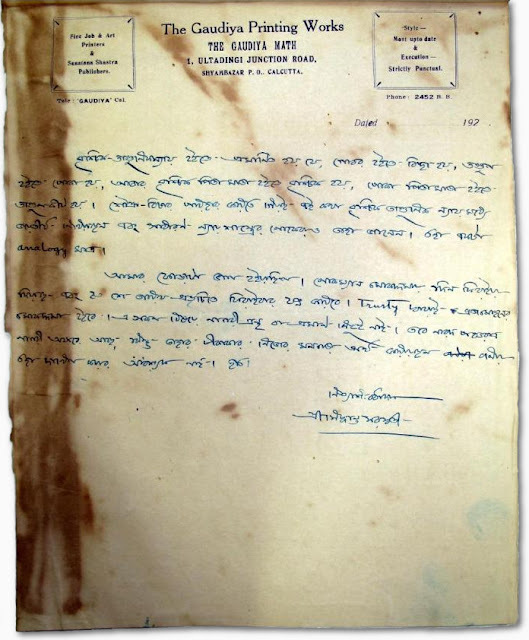 Srila Bhaktisiddhanta Sarasvati signed his letters [above] “Nityashirvadaka Siddhanta Sarasvati,” i.e., “Your ever-wellwisher” [nitya – eternal; ashirvad – blessings or well-wishes; daka – I am]. London in the 1930s to preach.